This was never a proper release, rather a combination of two sessions from 2009 and 2010. Combined for ease of selling our music at shows. Tracks 7-11 were recorded, produced and mixed by Jon Nolan and mastered by Jay Frigoletto. 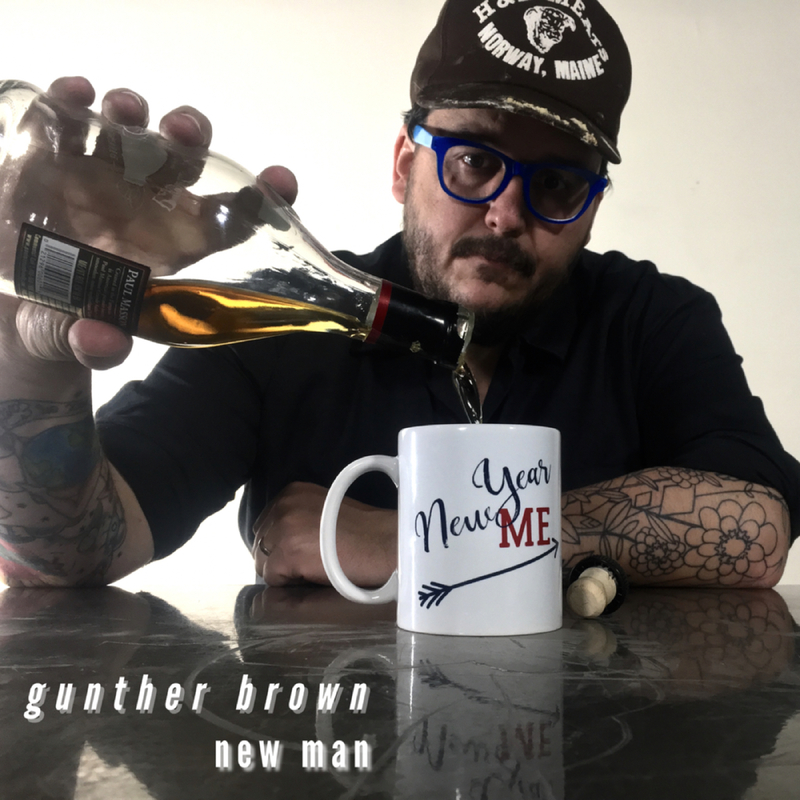 Gunther Brown consisted of Pete Dubuc (vocals, guitar), Derek Mills (drums), Ethan Gamage (bass), Chris Devlin (keyboards), John Boyle (guitar, mandolin, vocal). These songs were released in 2009 as an EP called Eusits Ridge. We received design help from Randy Regier who created an 8-track cassette for the front cover photo. We have the 8-track framed. Tracks 1-6 were recorded, produced and mixed by Jonathan Wyman and mastered by Adam Ayan. 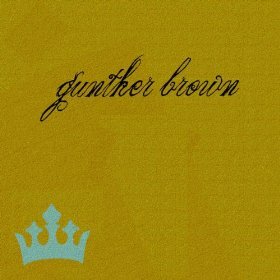 Gunther Brown consisted of Pete Dubuc (vocals, guitar), Derek Mills (drums), Ethan Gamage (bass), Eric Heintz (guitar, vocal). This collection is now permanently out of print, though available on iTunes, AmazonMP3, Spotify, etc.